Azione Unlimited (AU) is pleased announce awards recognizing outstanding contributions by vendor members and dealer members. Azione Unlimited (AU) hosted the “Sharing Symposium” for its’ vendor members and dealer members in Houston, Texas on November 5 and 6. 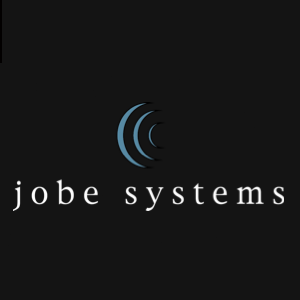 Jobe Systems is a 18 year old award-winning custom electronics firm that specializes in providing our residential and commercial clients with lifestyle enhancing electronic systems.